The world’s fastest growing martial art and top choice for real world self defence in grappling. For everyone, from those passionate about the martial arts, all the way to UFC Champions. Learn the world’s most competitive striking martial art while shaping, toning, and chiseling your body and having a great time doing it. Widely considered “the fastest growing sport in the world”, MMA came to popularity in the 90’s with the UFC. Along with running, wrestling is the oldest sport on the planet, both dating back to the first Olympics! 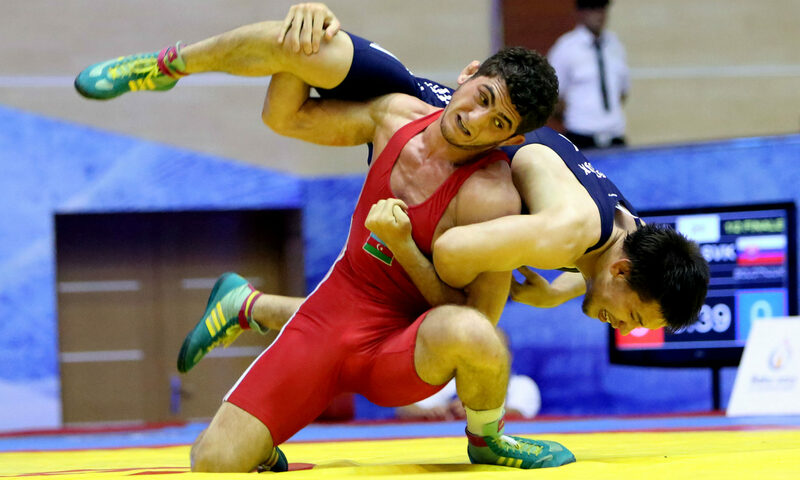 Olympic Wrestling is considered the best base of combat sport for MMA. 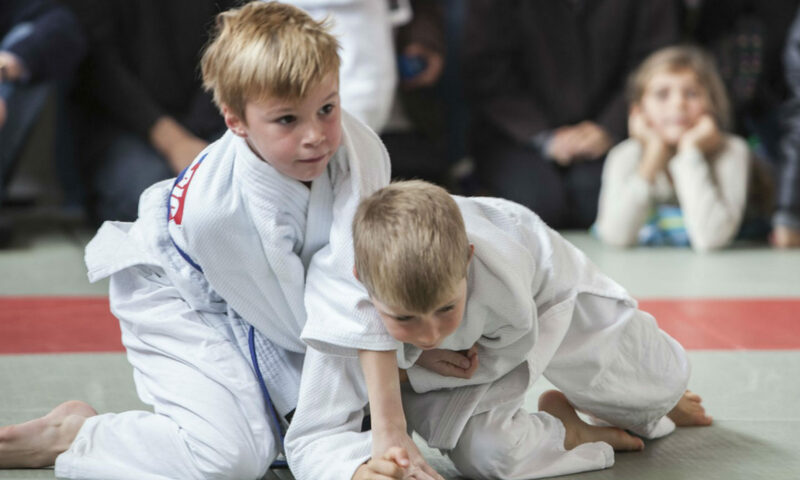 What makes the Academy of Martial Arts and Fitness different from other gyms in the Comox Valley? 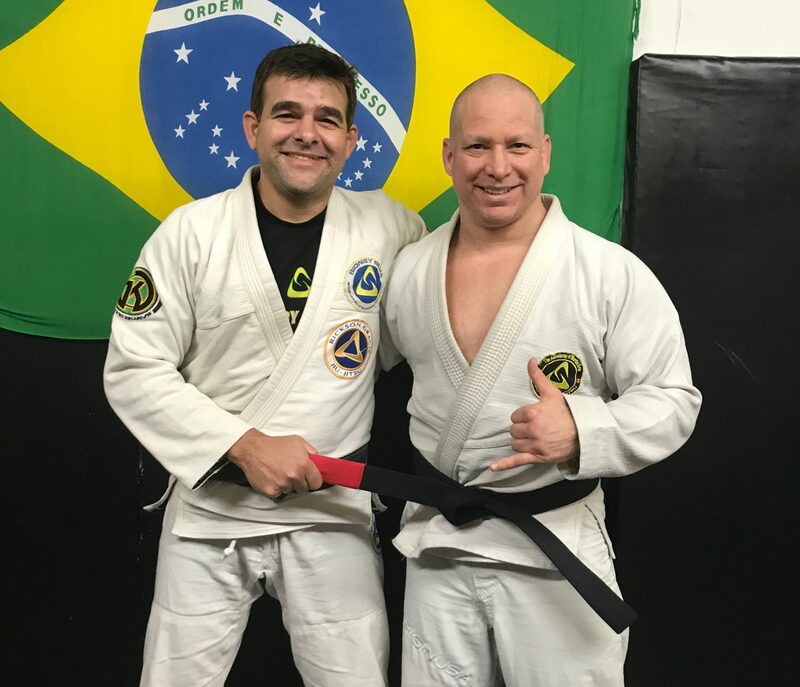 New to MMA and Fitness? Click here to find out about the Quick Start Program! New to martial arts and not sure where to begin? You’ve found the right place! Congratulations on getting this far! We’d love to see you out at the gym.